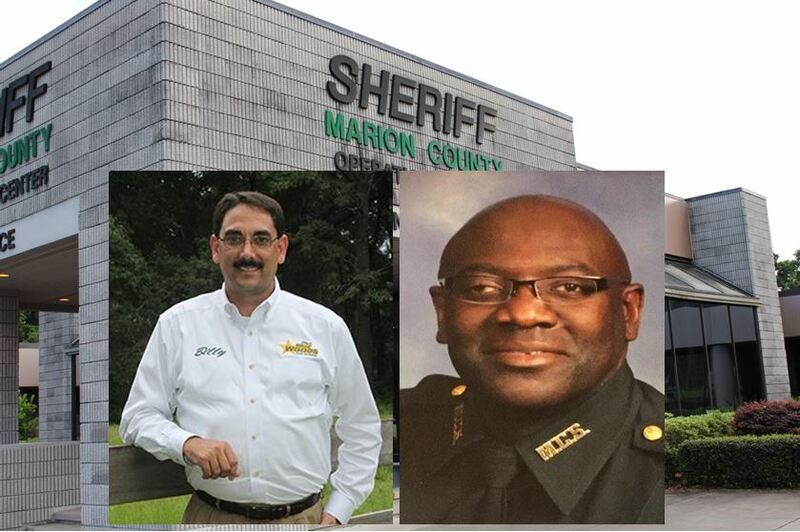 Marion County — Retired MCSO captain Dennis McFatten (D) and 26 year Ocala police veteran Lieutenant Billy Woods (R) will face off for sheriff in the 2016 election. Earlier this month, Ocala Post asked McFatten and Woods tough questions, which readers wanted to know the answers to. Even though the questions were important to voters, McFatten chose not to respond. Woods, however, answered every question. Now, come November, voters will have to decide who is better qualified to be the next sheriff of Marion County. Still no word from McFatten. You can read Woods’ answers here.